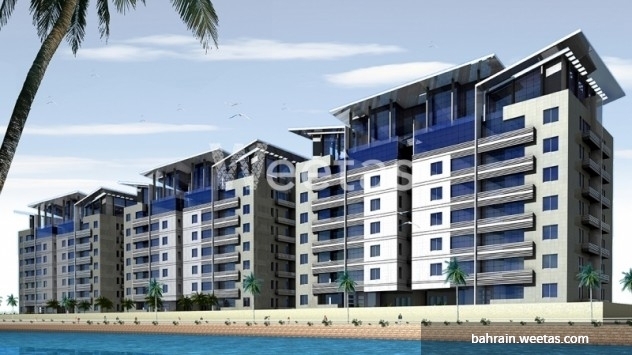 Pure luxury in this residential apartment located in Dar Al Salam port 3. This apartment includes beneficial services and amenities such as 24 Hours security system, swimming pool, CCTV monitoring system & other excellent facilities. This property costs 0.5% more than the average 3 Bedrooms Apartments in Reef Island area.